The European Union on Thursday called on all the parties in Sudan to refrain from violence following President Omar al-Bashir’s reported resignation, Anadolu Agency reported. Earlier Thursday, al-Bashir stepped down in the wake of continued calls for his resignation, according to military sources. However, the Sudanese army has yet to release an official announcement regarding al-Bashir's reported resignation. 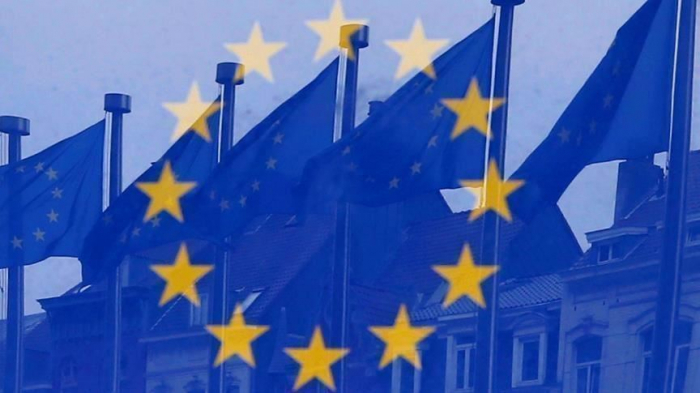 “We are closely monitoring the situation and following the developments on the ground and call on all parties, first of all, refrain from any violence,” the EU Foreign Affairs and Security Policy spokeswoman Maja Kocijancic told a news briefing in Brussels. “We are currently in contact with the member states, with our partners to follow the situation. Our delegation on the ground continues to do its work,” she added. Hundreds of thousands of people flooded the streets of Khartoum and other Sudanese cities to express their joy following reports of Omar al-Bashir’s resignation after 30 years in power.